Jim Costello, Director of Developmental Services, will answer your questions about doing business in Penfield. Tony LaFountain, Town Supervisor, writes a weekly Supervisor's Column. View the most recent Supervisor's Column. For a complete listing of upcoming town events and meetings, or live/recent meeting videos, visit the Town of Penfield website. Each month, the Town Liaison Committee of the PBC meets with the Town Planning Board. 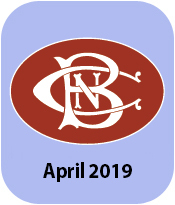 The purpose of the Committee is to bring the concerns of the PBC Membership to the meeting and to stay in tune with the latest developments in our community. To volunteer to participate on this committee, contact us and a committee member will be in touch with you shortly. 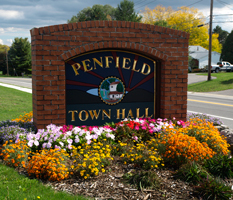 Additional Town meeting documentation, including agendas and minutes, can be found on the Town of Penfield website.